Talk to an expert Every time. Leaders in warehousing and logistics. Largest microinverter wholesaler in Australia. 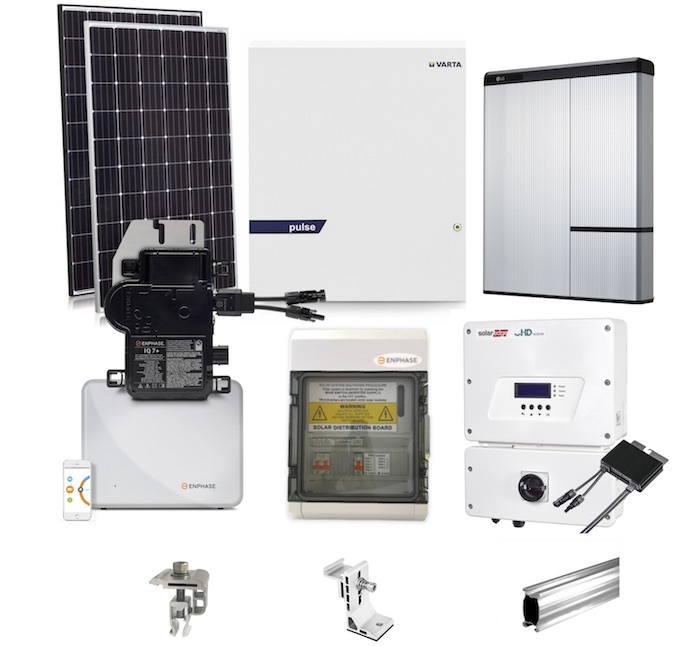 The latest AC Solar technologies including microinverters, AC and DC solar modules and energy storage equipment at highly competitive wholesale prices. Our logistics experts ensure fast and reliable delivery of equipment to all states from warehouses located in Sydney, Brisbane, Melbourne, Perth and various regional centers. 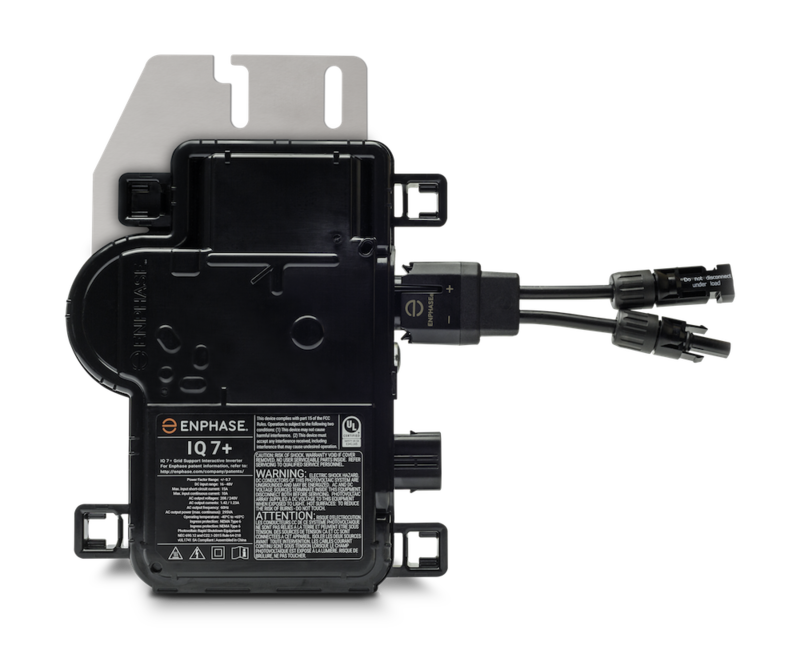 In house electrical engineers provide professional technical support on all aspects of the design, installation, commissioning, operation and maintenance. Find out why more installers and home and business owners are choosing AC solar or DC optimised solar systems. We provide our customers with free technical advice on optimum domestic and commercial design, network protection and export control. Advice is provided by our in-house electrical engineers who specialise in AC Solar. Are you a Home or Business owner wanting to buy? We do not sell direct to public. However, we can arrange for an experienced and accredited AC Solar system installer to provide a competitive quote anywhere in Australia and New Zealand.